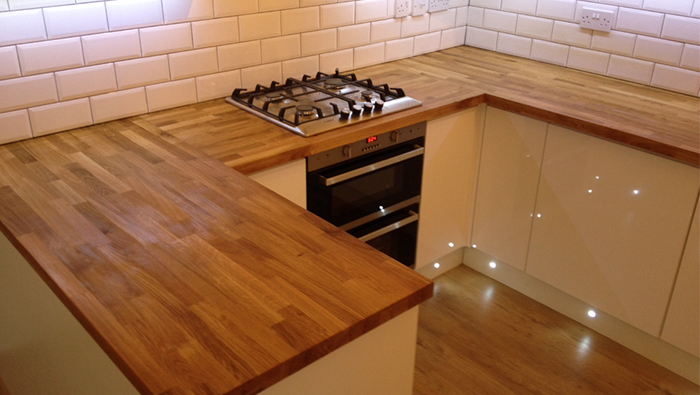 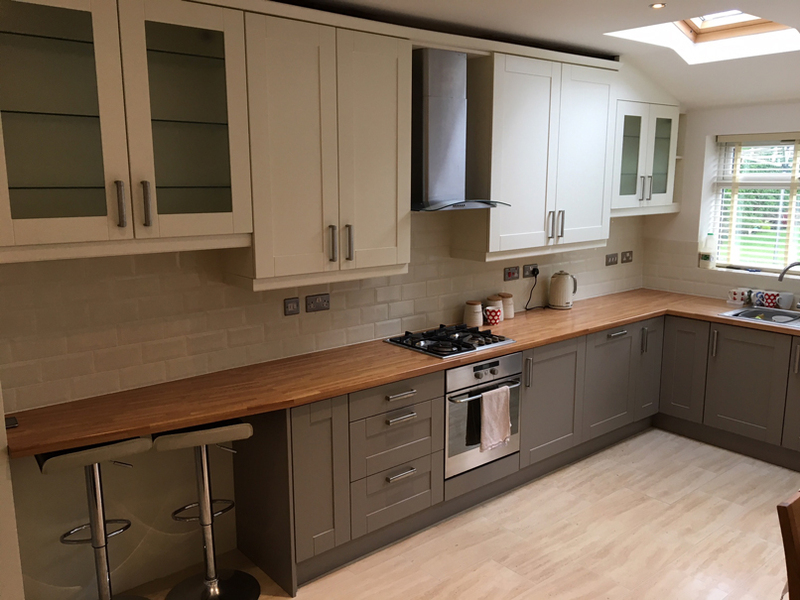 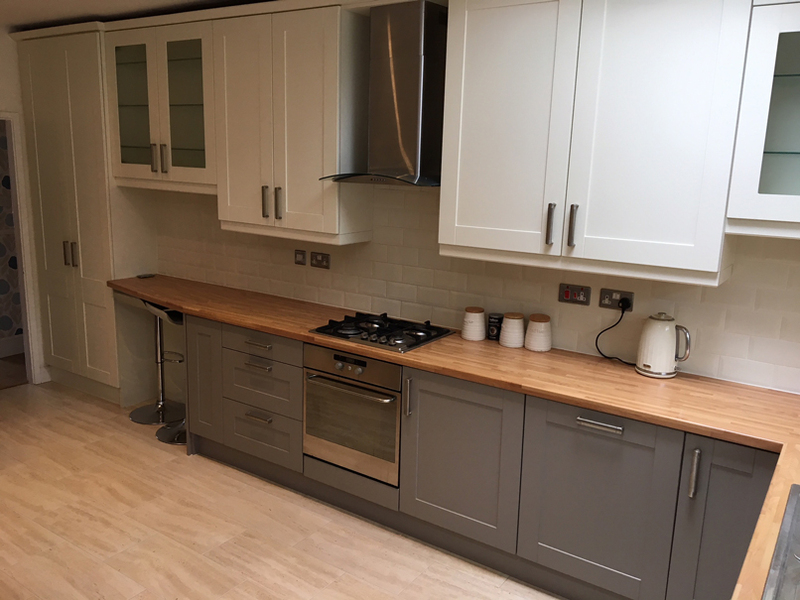 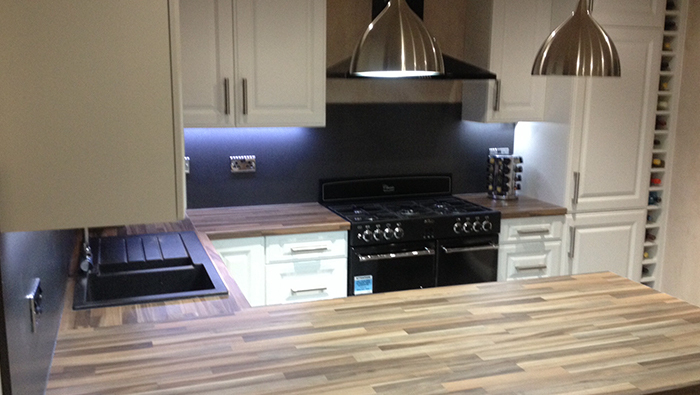 This kitchen in Crosspool, Sheffield was a kitchen upgrade/facelift where we supplied and fitted new shaker style doors with an ivory door on the wall units and larder and a contrasting stone grey door on the base units. 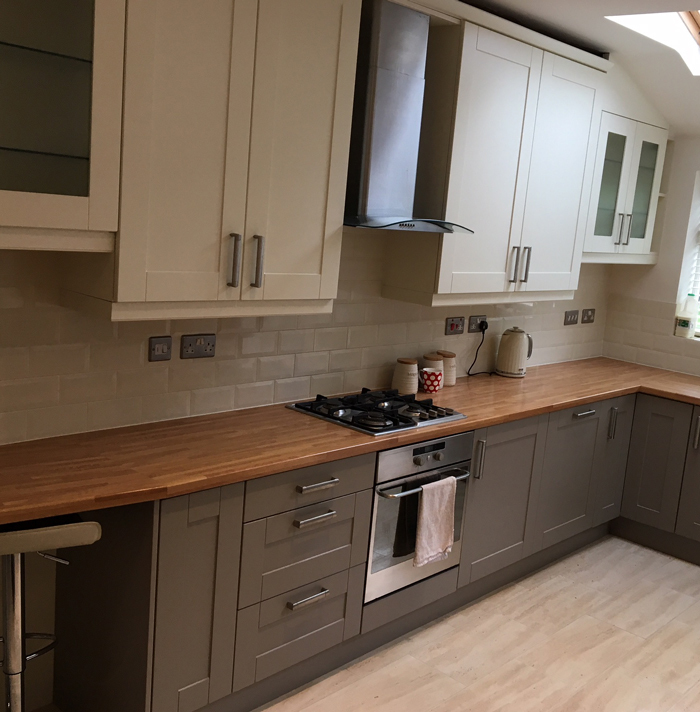 A perfect example of a kitchen facelift without starting from scratch, ideal if you are happy with your current kitchen layout. 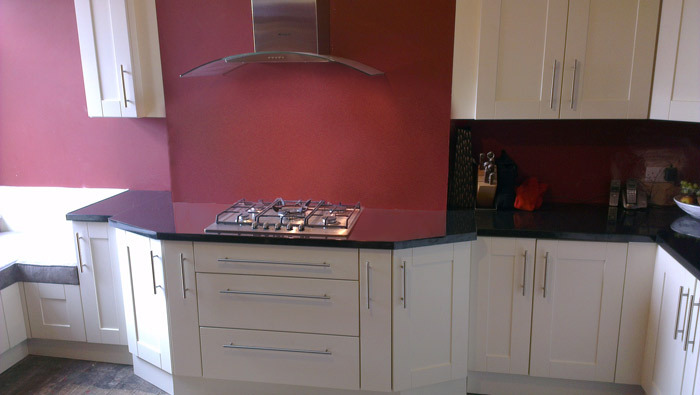 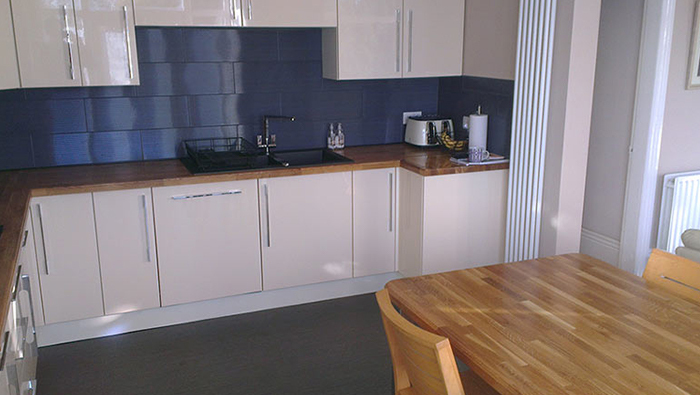 Our doors are made to measure to fit your existing units.